It’s monday morning, it’s cold, it’s wet and you’re not really in the mood for life. 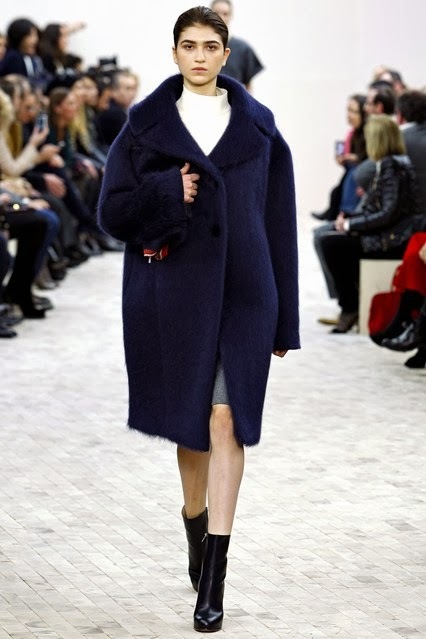 Over the weekend you invested in your new pea coat or parka (if you haven’t there’s plenty of inspiration here), and you’re finally ready to face whatever the weather throws at you. Although you’ve probably upgraded your foundation for the cold climates to come, the fashion world has insisted that this season make-up is an accessory you could do without. Though this is a welcome relief for your morning routine, the fact that your eyes won’t open and you’re still feeling fragile from saturday night, are both factors heavily weighing in make-up’s favour. It’s all very well going make-up free, but scaring people on the tube is not going to gain their admiration. As you’ve probably heard already, the secret to perfecting the no make-up look is prep. Cleansing, toning and moisturising is a given, but you also need a serum, illuminating balm and a primer to really master supple skin. But it is monday and I’m very much in favour of baby steps, so I thought we’d take things slowly and start with the puffy eyes, because it is one thing everyone asks me to write about and the one thing that at some point during the week, creeps up on us all. There are two ways in which to tackle dark circles and or, puffy eyes. Firstly you can use creams and gels to reduce puffiness and secondly there’s concealer. I’ve never really liked concealers, mainly because they used to just be mini foundation sticks which would look cakey and leave creases beneath your eyes, but they’ve come a long way since then. First step though is to get those puffy balls looking smooth. Bliss eye pads, are exactly that, bliss. They are without doubt the best thing ever! The only problem is there aren’t enough of them. Each box contains four pads, so use sparingly. They come in a little pod which, you put in the fridge for 10 minutes, so I’d recommend doing this as soon as you get up, before having a shower. Once the pads are nice and cool, you squeeze the little button which releases the solution into the pads. Then peel off the film and place each pad under your eyes for fifteen minutes. If I had an endless supply of cash for eye pads, these are all I would buy, as I’ve tried others and they all pale in comparison. They are cooling, hydrating and infused with collagen; as soon as you’ve taken them off you see an instant difference and you just feel so much better. They are my saviour. If time is really of the essence and you don’t have time to fanny around with the fridge, then a ready made gel is a good bet. Soap and Glory’s puffy eye attack is a dream. It’s creamy gel, lasts for ages and you feel it getting to work. Just dab a little under each eye, and slowly and gently dab around the area and above. I always go right to the corners of my eyes, to avoid any sneaky fine lines growing. The formula contains rice peptides- which aim to reduce dark circles and produce collagen, oxyginseng -a fusion of caffeine and ginseng, which increases circulation, as well as, cucmber extract which keeps things cool. This is a real winner for the days when you literally have four eyes, as it really does reduce puffiness. Soap & Glory, Puffy Eye Attack, Turbo-boost Hydragel. £12.50 available at Boots.com. So you have the gel and liquid solutions, but sometimes eyes can be really sensitive or sore. The best thing I’ve found for this is the Skyn pen. It’s great because it’s a creamy formula and really looks after the skin under your eyes. The beauty of it being a pen is that it forces you to be gentle with the area, which is really important as the under-eye skin is extremely thin. All you have to do is twist the bottom of the pen and gently roll under the eyes. The Skyn brand originates from Iceland so is primarily concerned with purity and keeping it’s products free from unnecessary chemicals. The cream itself is infused with vitamin k, orange peel and rice peptides, all of which keep your skin smooth, de-puffed and ready for the next step. As I mentioned earlier, concealers have changed a lot. Nowadays concealers come enveloped in a soothing balm, which avoids the dreaded under eye creases. All of these concealers give great coverage but also look after your under-eye area, the only problem is that not all of them cater to everyone. Chantecaille is a brand with a cult following. Amongst many circles it is considered the height of luxury. Well groomed North London girls can often be found in the Hampstead Coffee Cup boasting about their newest Chantecaille buys, (partly because it’s such a nice word to say). Chantecaille isn’t all style over substance, however. 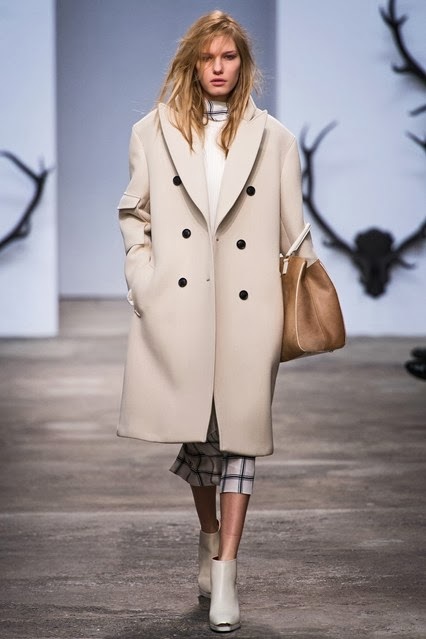 Their products are boasted about because they’re not only good looking but are instrumental in creating a look of understated perfection; they are actually perfect for this trend. Chantecaille were also pioneers of the hydrating concealer, so it’s only fair to put them top of the list. Bursting with rejuvanating petides, this is great for diminishing fine lines. The balm is infused with Vitamin E, soybean, and cleverley, SPF 10, so it stops you tanning under the eye and protects the area against premature ageing. Although their spectrum of shades isn’t very diverse, it’s a good looking product, worthy of coffee-table competition. 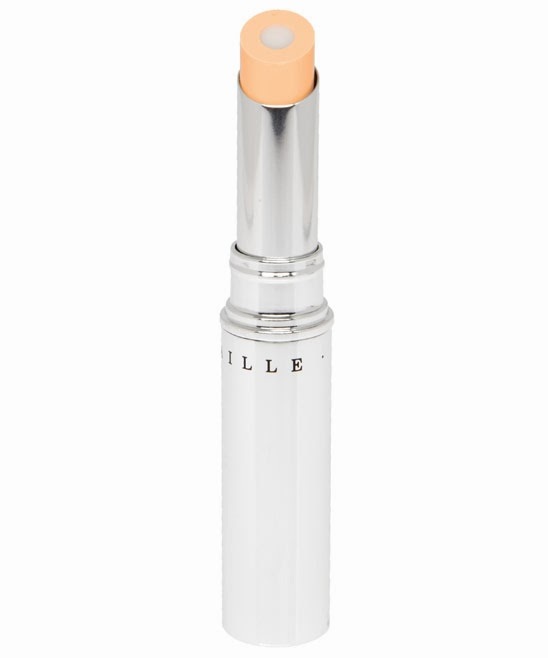 Chantecaille, Bio-lift Concealer, £57. Available at Space NK. Clarins are my skin saviours, they just are the best. 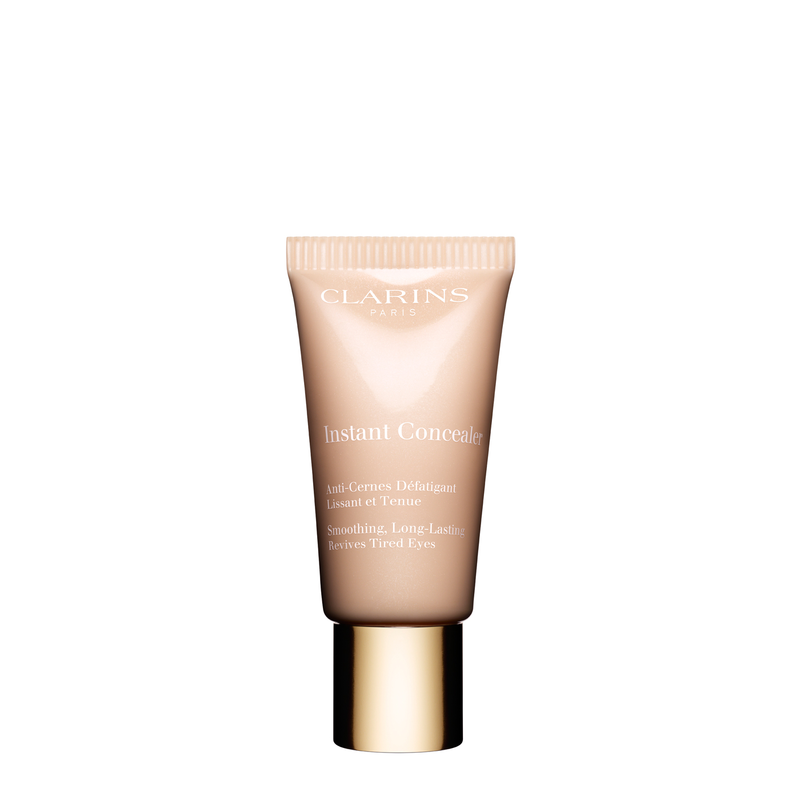 So when I got this Clarins concealer, which is part of their Instant Light range, I couldn’t wait to see the benefits. Disappointingly the darkest shade wasn’t quite dark enough for me, but I’ve given it a try any way. The texture is the texture of the lightest liquid foundation or tinted moisturiser. The formula is enriched with aloe vera, caffeine and a light optimising complex, which captures and diffuses light, giving you that just woken up look. Though the shade wasn’t exactly right for me, my skin was left feeling bright and slky smooth. Benefit are a great brand. Their packaging is fun, their ranges are always evolving and their best sellers, such as their primer and mascara, really are beyond good. Benefit’s Fake Up falls instantly into this category. It is awesome. Like the Chantecaille concealer, it comes with a hydrating balm; although Chantecaille’s is on the inside and Benefit’s is on the out. 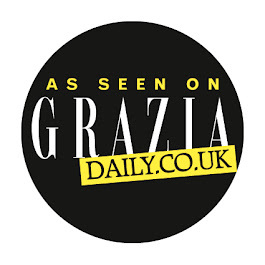 I’ve already raved about this on Grazia, but I love it so much that it deserves another plug. The beauty of Benefit’s Fake Up is there is a shade for everyone. I really can’t stress enough how much more I rate a brand that is inclusive, as I just don’t see what harm adding another shade does, especially when it is opening up your audience. Anyway, I use Fake-Up every morning, without fail, normally after the Skyn pen and it really does the job. It glides on and then I just dab across the area to press it in and smooth out any creases. When I forget and just use foundation, I can see the dark circles peering out in glee, and it reminds me of how much of a difference it makes. If there’s one concealer to put on your christmas list, this is it. 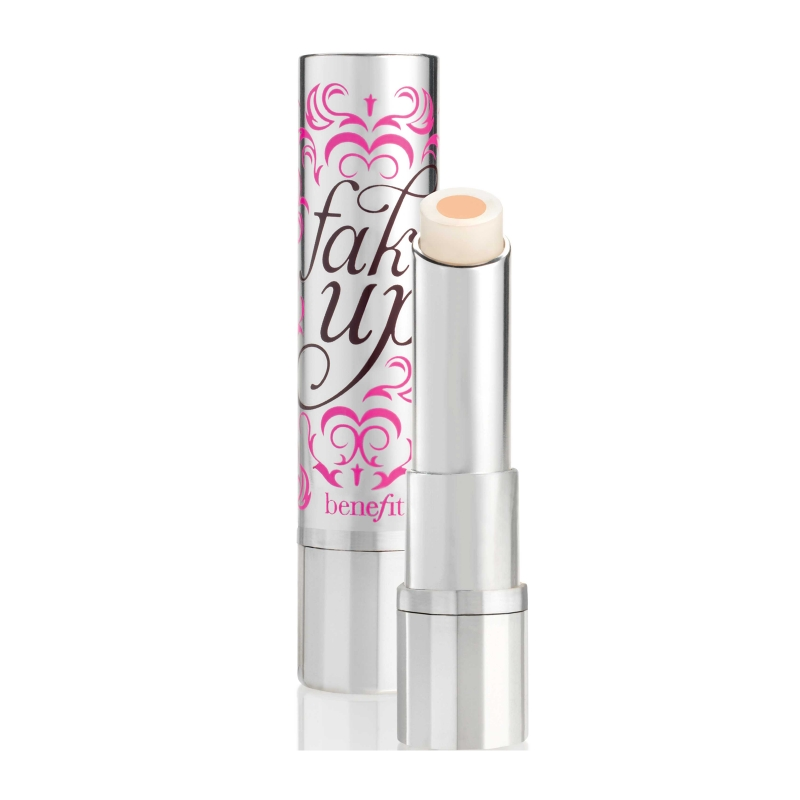 Benefit, Fake-Up Concealer, £18.50. Available at Benefit.com.